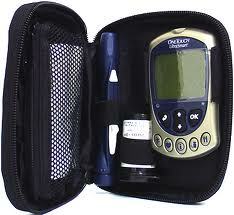 In 2005, my 7 year old brother was diagnosed with Type 1 Diabetes (also known as Juvenile Diabetes). He went to the hospital on the accounts of his chest not feeling well. He checked into E.R and they did all of the usual tests on him to see what the problem was. After hours of waiting the nurse came back and performed a blood glucose test on my brother. His glucose level was 742 which was extremely higher than the average range of 90-120. That is when they concluded my brother had Type 1 Diabetes. 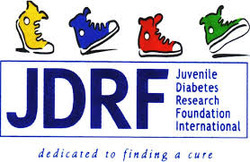 Type 1 Diabetes is usually diagnose in children and young adults. It is the result of your body not being able to produce insulin. Insulin is the hormone needed to convert sugar, starch and other foods into energy that is need for daily life. Only 5% of people with Diabetes have Type 1 Diabetes. People with Type 1 Diabetes, the pancreas no longer produces insulin. 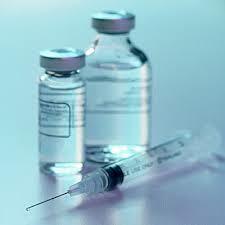 Therefore the need of insulin through forms of injecting into the body. My brother started using insulin that was injected into the side of his stomach by syringes. Depending on the amount of carbohydrates/sugars he eats, he determines how many units to inject. 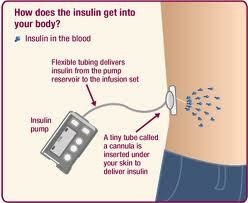 Recently doctors came out with a pump that is programmed to inject the insulin using tubes attached to your body. My brother received one about 4 years ago and has been using it ever since. Every 3 days the tubes need to be changed along with a different place for the location of the pump on the stomach or either arm. My brother has to check his glucose levels anywhere from 6-10 times a day including once or twice during the course of the night to ensure that his levels are not to low or to high. If his test reads low, he needs either a glass of juice, or glucose tablets (tablets that contain sugar needed to raise glucose levels). With a result of a high glucose reading he needs to either program his insulin pump to distribute some and have glasses of water. Although this disease is not yet curable, my younger brother has learned to except and grow from it. He lives daily life like anybody else but has to watch his blood glucose levels and give himself the correct amount of insulin throughout the day.